If you decided on a furnace to provide your family’s warmth in the Hudson Valley, NY, you made a good choice. Gas, oil or electric, furnaces are extremely reliable heating systems that heat the majority of homes in this area. But at some point you may need furnace repair. When this happens, homeowners in Hudson Valley, NY rely on ComfortMaster for help fixing their furnace.. Heating Bills Got Higher – This could mean your ducts need cleaning or your filters need changing. Your heating bill rises when your furnace works harder to produce heat, usually due to a malfunction. Furnace Doesn’t Provide Enough Heat – This can be due to a blockage in the air ducts, dirty filters, or a mechanical function. If your pilot light is on and white, and your filters have been recently changed, you should call ComfortMaster for repairs. 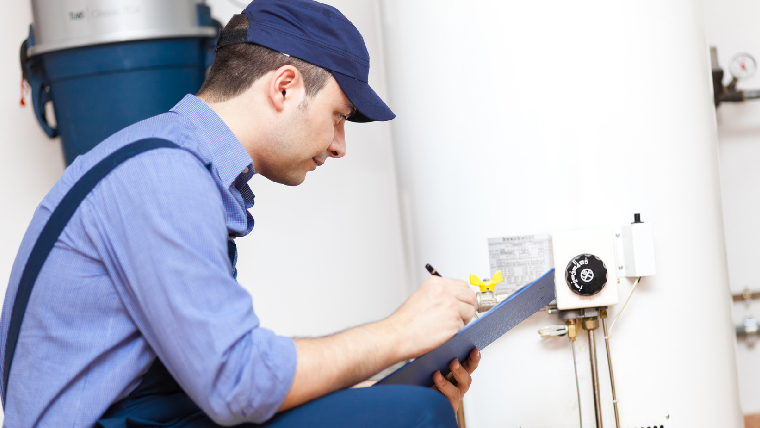 Pilot Light Won’t Light – Either your furnace is out of a fuel source or something is wrong with the pilot light itself. Constantly Running Blower Fan – If the fan switch on the thermostat is set to “auto” instead of “on”, there could be a problem with the fan’s limit switch, which is a quick fix for a ComfortMaster professional. A repair from ComfortMaster will get your furnace back in working order, help prevent future breakdowns, and might even save you money in the long term. From the initial call to when a licensed, insured technician restores your furnace heat, ComfortMaster guarantees a positive experience. You will be in the loop of what is happening to your system the entire time and have your furnace concerns all taken care of. Call 845-265-6500 to schedule an appointment. If you have a more urgent need, we’re here for emergency service any hour of the day.